Events	Other	24. 10. 2017. After being sidelined for six months due to a right elbow injury, Novak will make his return to tennis in Abu Dhabi in December. Nole will return to action at the 10th staging of the Mubadala World Tennis Championship from December 28-30. 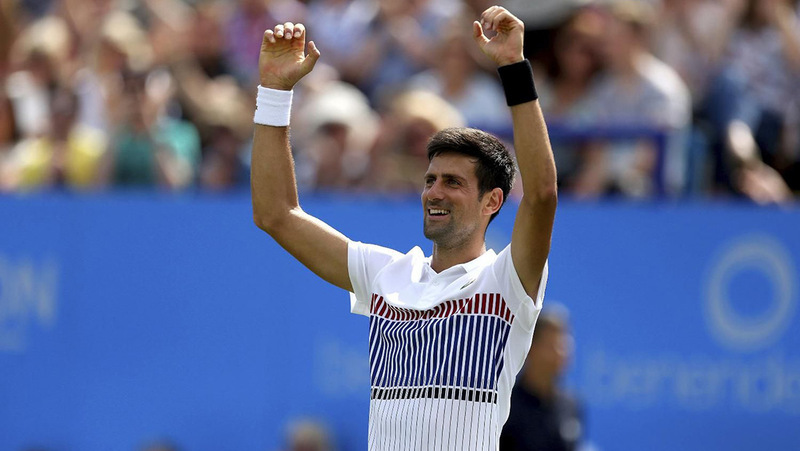 Djokovic completes the star-studded field alongside Rafael Nadal, Dominic Thiem, Stan Wawrinka, Pablo Carreno Busta and Milos Raonic. “I am extremely excited to return to Abu Dhabi for the fifth time and take part in the 10th Edition of the Championship. It is a huge honour to take part in such a special tournament. The line-up is very strong as always and it will be the perfect way to make my comeback and begin the season. Abu Dhabi is an amazing place and this is going to be a great event for all of the fans,” said Novak. The 12-time grand slam winner is a three-time Mubadala champion. 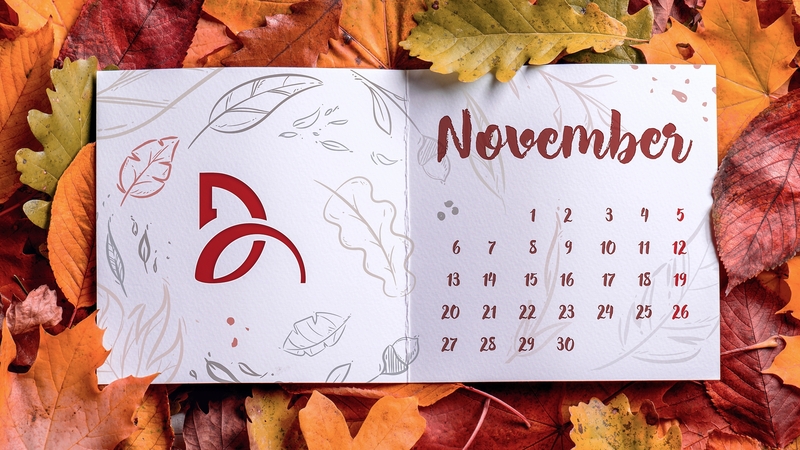 You can download Nole November desktop calendar here.